What’s coming up this year. 2019 will be another year packed with art festivals in Japan. Here are a few events to keep on your radar. 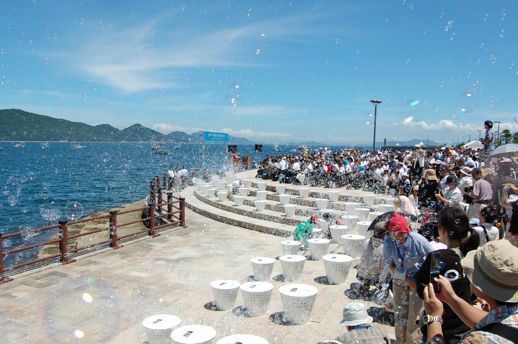 Island-hop around the Seto Inland Sea during this year’s most anticipated art festival. 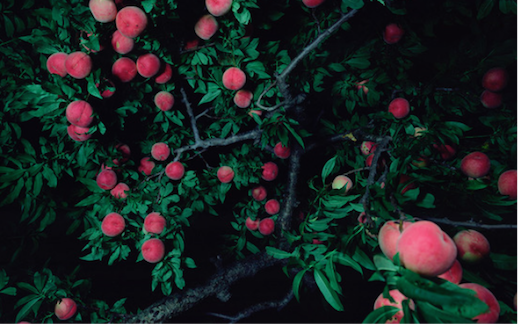 Divided into three seasonal sessions, the fourth Setouchi Triennale (held once every three years) will feature more than 100 contemporary artists, including Leandro Erlich, Christian Boltanski, Olafur Eliasson, Tomoko Konoike, and Dinh Q. Lê. You’ll also have another chance to check out Yayoi Kusama’s giant red and yellow pumpkins and architect Tadao Ando’s Chichu Art Museum on Naoshima Island, as well as installation artist Rei Naito’s stunning Teshima Art Museum. Be sure to catch a new work created in collaboration by artist Chiharu Shiota and architect Tsuyoshi Tane on Teshima Island. The industrial city of Nagoya once again welcomes the art world to the Aichi Triennale, a showcase of cutting-edge art, performance, film, and music by over 80 artists and groups. This time web journalist and university professor Daisuke Tsuda directs a program that includes James Bridle, Meiro Koizumi, Miriam Cahn, and pascALEjandro (Alejandro Jodorowsky and Pascale Montandon-Jodorowsky). These fearless creators promise to explore the blurred lines between art and politics, while “Art Playgrounds” invite visitors of all ages to indulge in their creative sides. 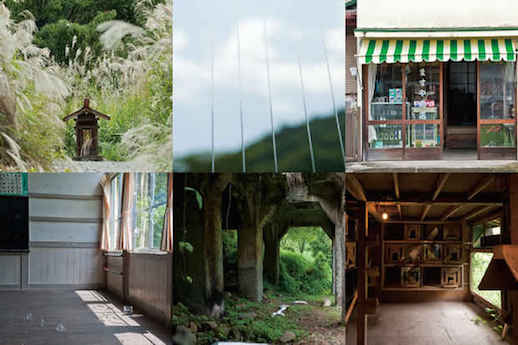 Launched two years ago in Miyagi, a prefecture heavily hit by the earthquake and tsunami of 2011, Reborn-Art celebrates resurgence through fetes of art, music, and food. 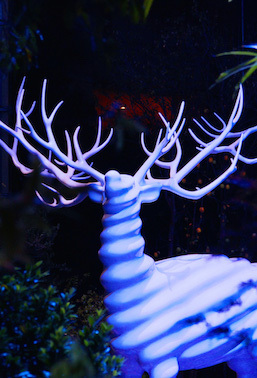 This time a different curator has been appointed for each of the festival’s seven distinct areas, with sculptor Kohei Nawa and Watari Museum of Contemporary Art directors Etsuko and Koichi Watari among them. This sprawling festival in the mountainous, hot spring-blessed Gunma countryside gets you off the beaten track with exhibits in farm houses, former schools, shrines, and other unique locales. The lineup includes more than 160 artists at 51 sites and a program of international contributors from Poland, Bulgaria, Thailand, China, and Israel. Opening events include stage performances of contemporary dance and Shinto ceremonial music. Public transportation is sparse, so a car is recommended for getting around. 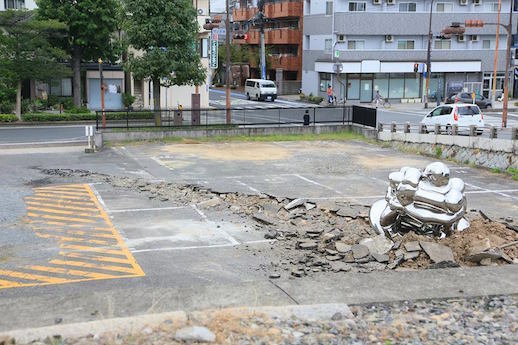 The French artist Pierre Huyghe heads up the second triennial Okayama Art Summit. 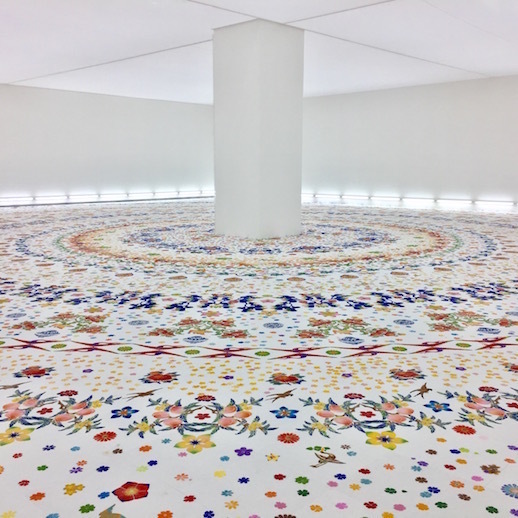 This compact event in a castle city known for its traditional Japanese garden invites a highbrow roster, including conceptual artist Pamela Rosenkranz, Turner Prize-nominee Tino Sehgal, and the interdisciplinary research journal Glass Bead. A goal of the summit is to provide insight into the artistic thought process.